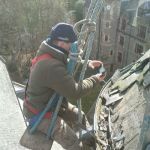 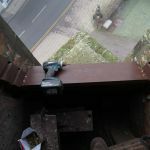 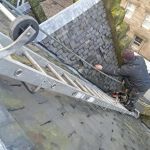 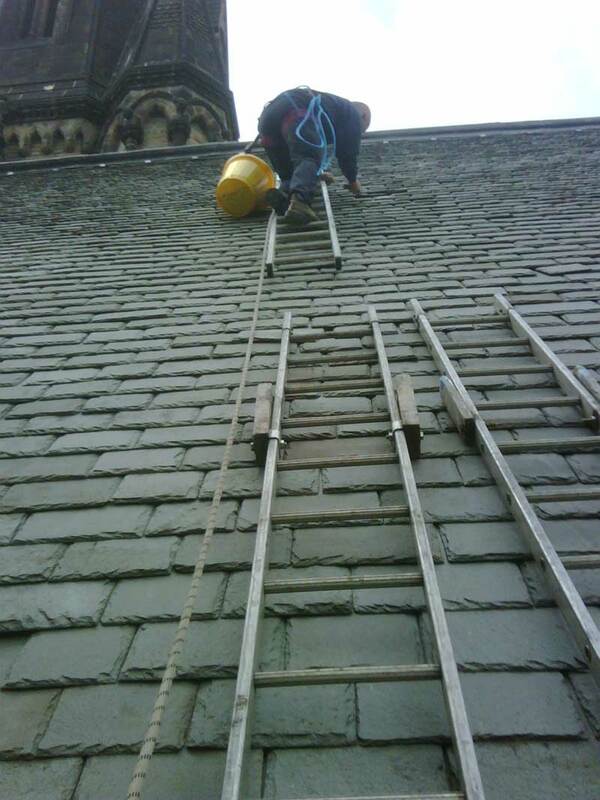 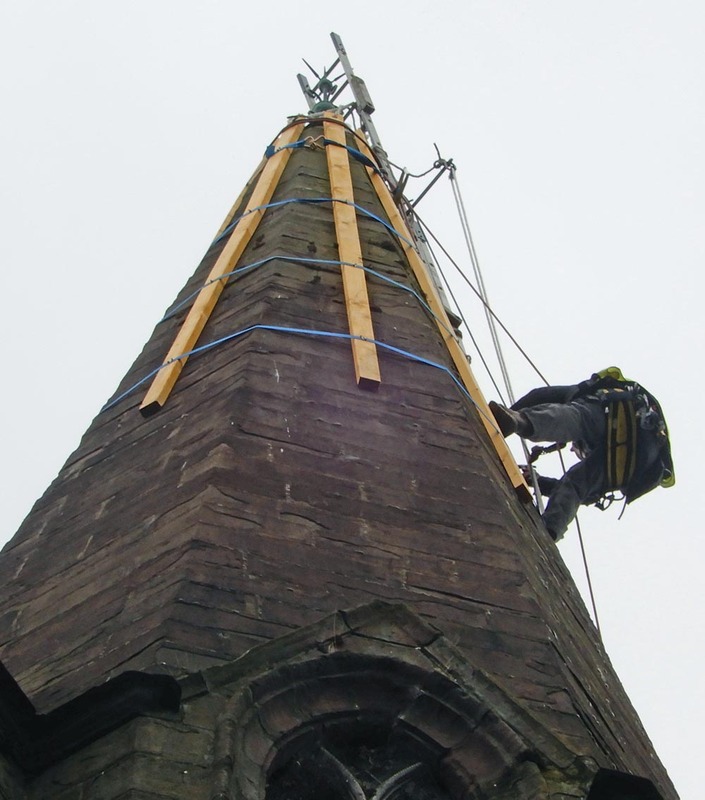 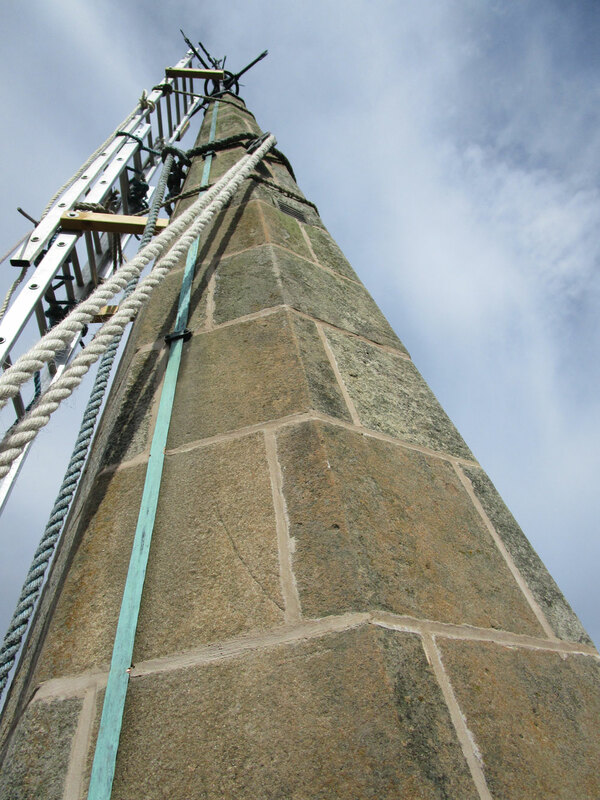 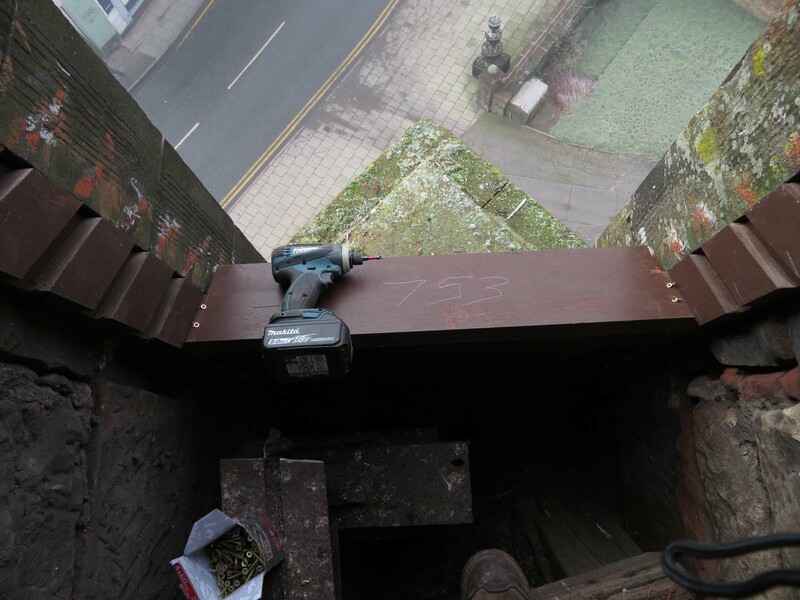 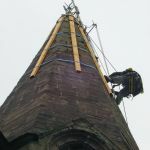 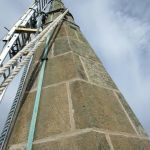 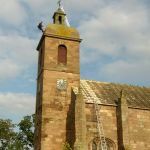 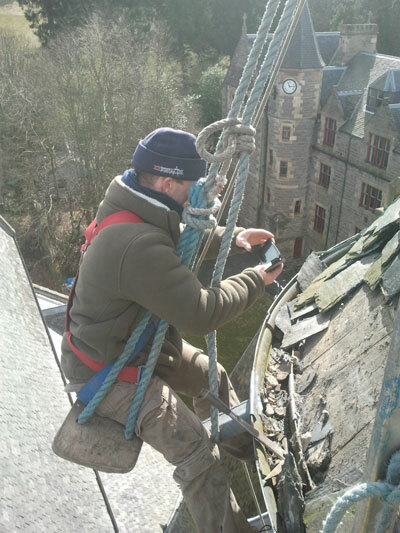 The skills of the steeplejack are obviously useful when attempting any kind of repair or maintenance work on bridges. 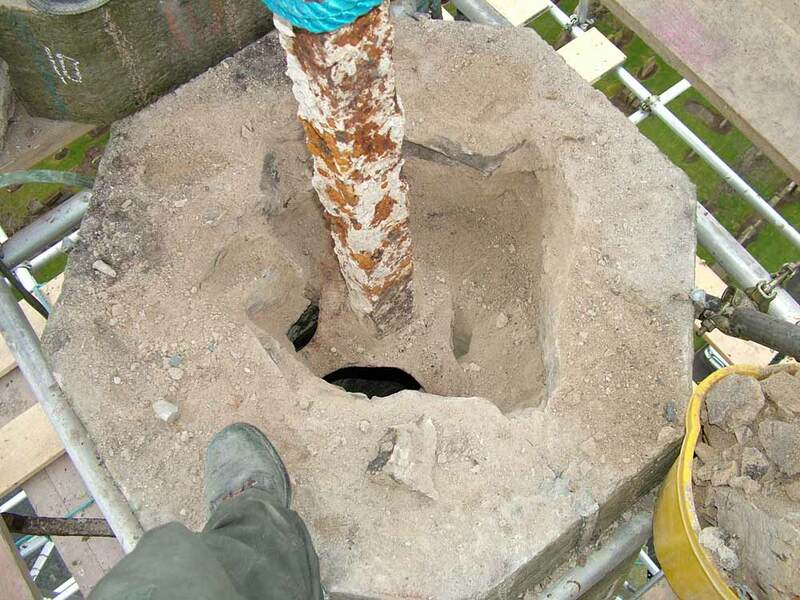 We have carried out many contracts of this type, and we welcome further enquiries. 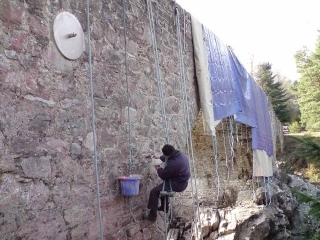 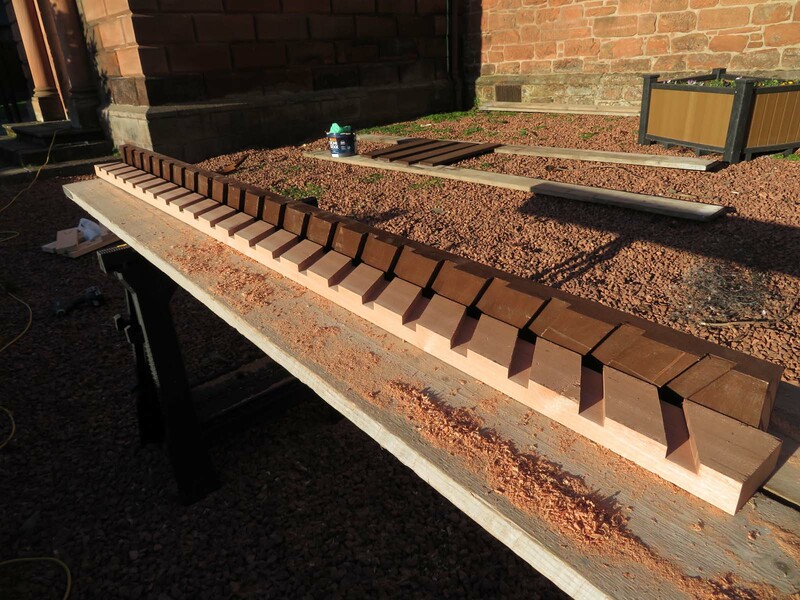 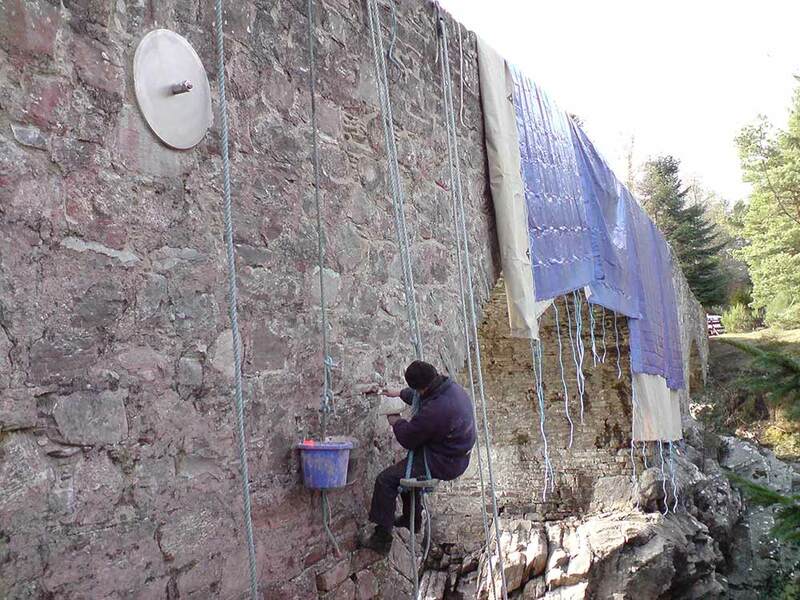 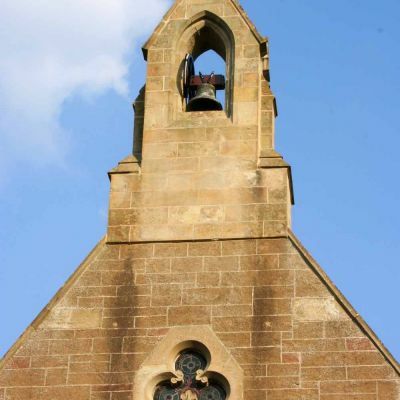 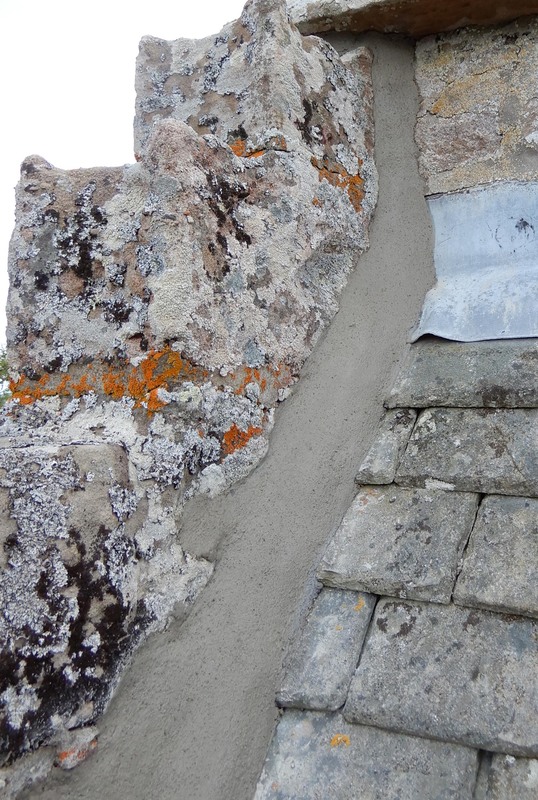 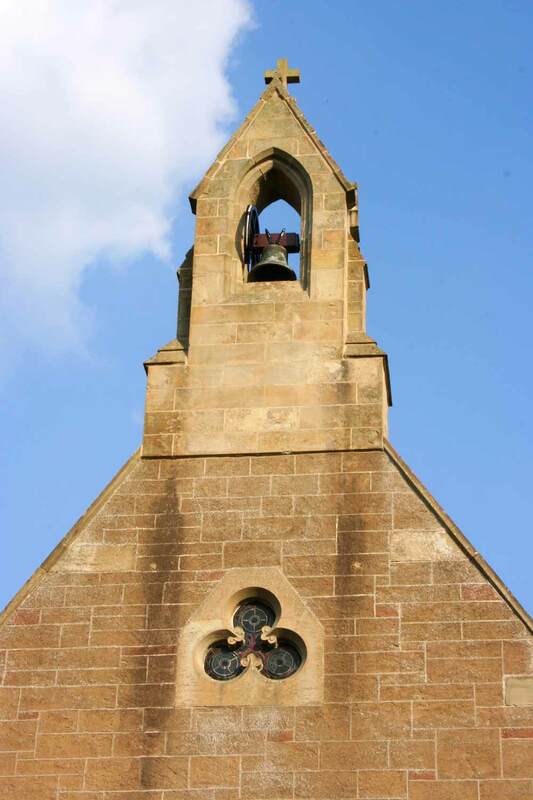 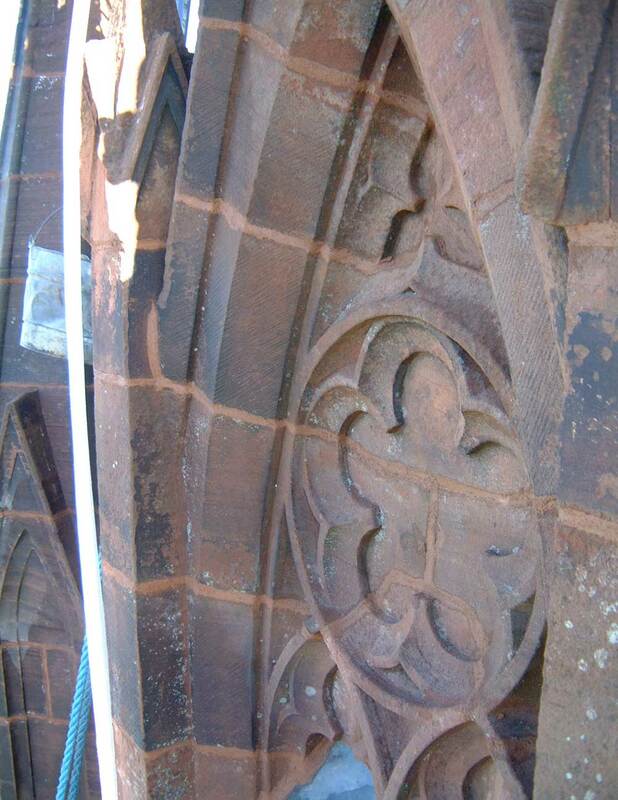 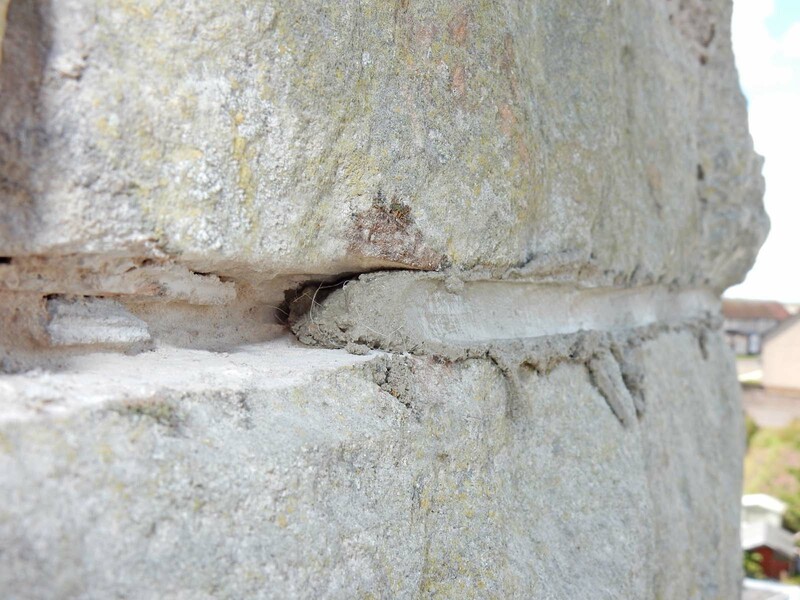 Stone Indenting, stabilisation, and lime pointing works on a bridge near Earlston in the Scottish Borders. 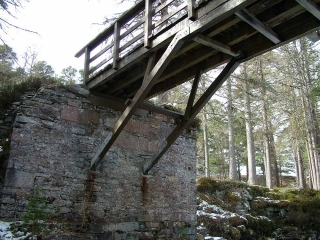 This bridge is near Braemar, on Deeside in the Highlands. 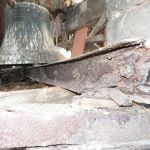 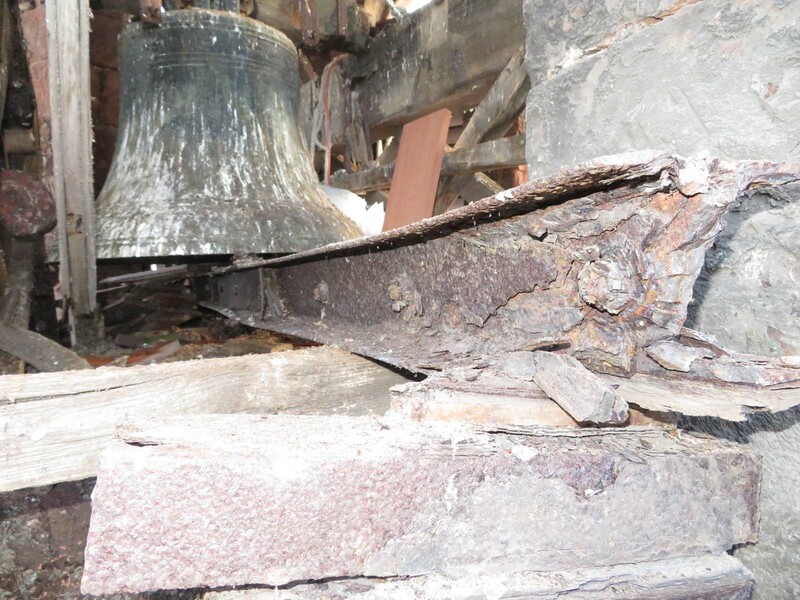 The timber had rotted badly at the point where it entered the wall and the bridge was shut down until repairs were completed. 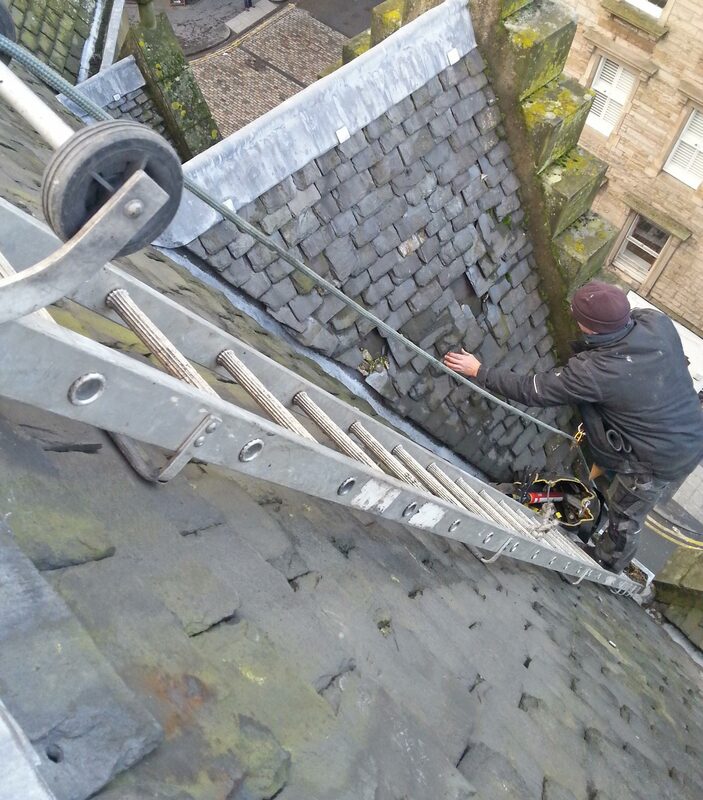 We removed the rotten section and fitted these new stainless steel fishplates. 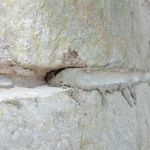 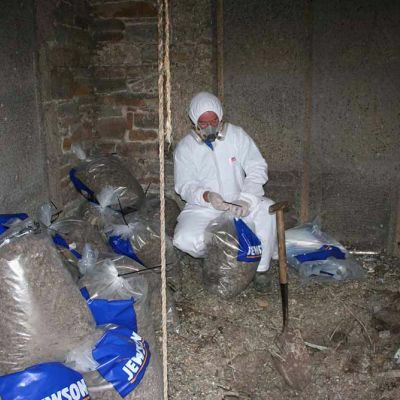 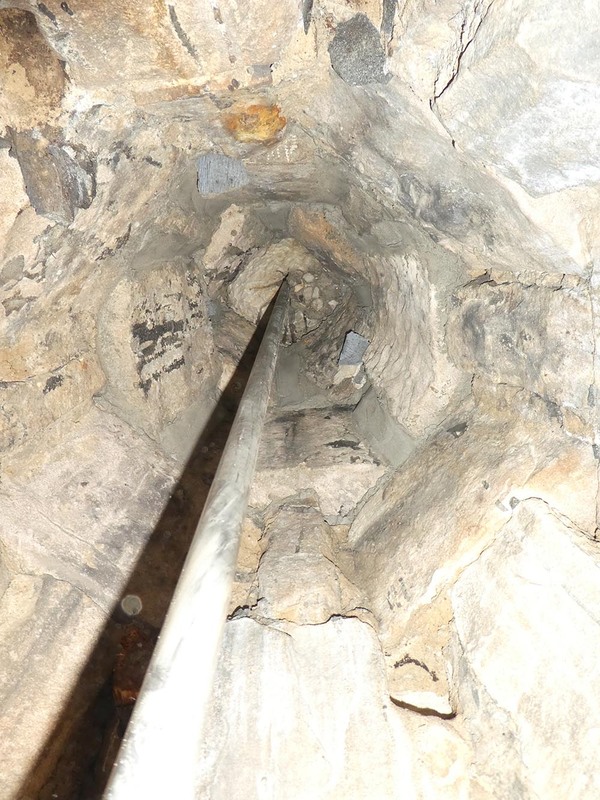 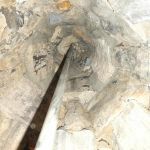 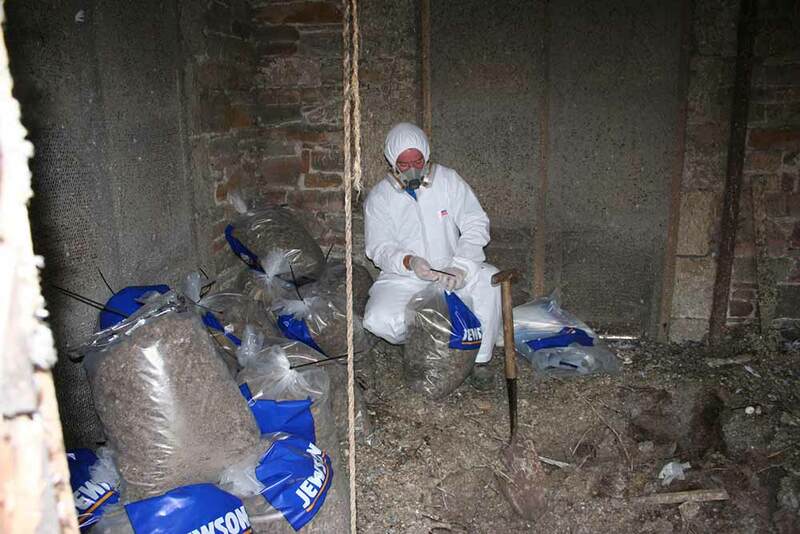 It is no longer possible for water to collect at the base of the timbers, so the rot will not return. 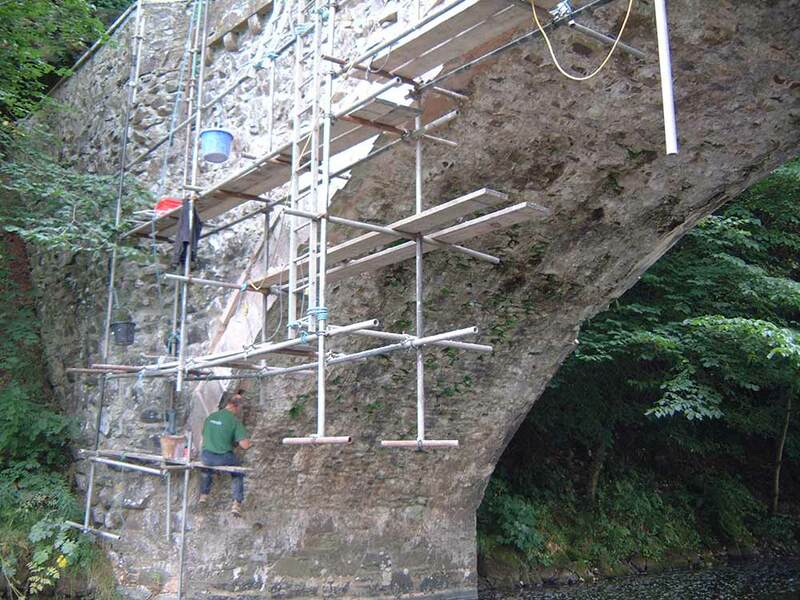 Lime pointing work on the old bridge at Little Garve, Ross-shire, in the Scottish Highlands. 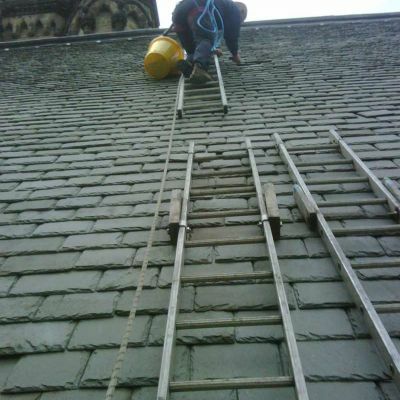 The haps showing in the background are there to slow the curing of our limework and protect it from inclement weather. 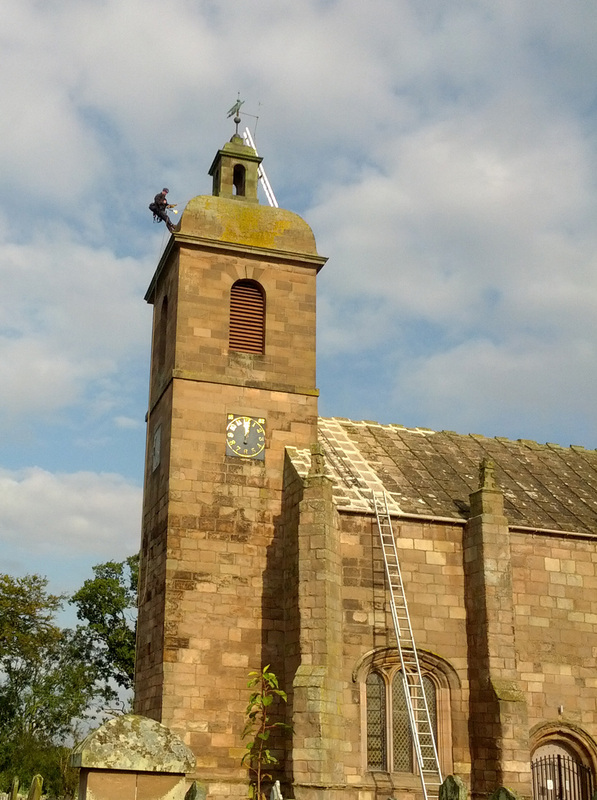 Near Earlston – Scottish Borders. 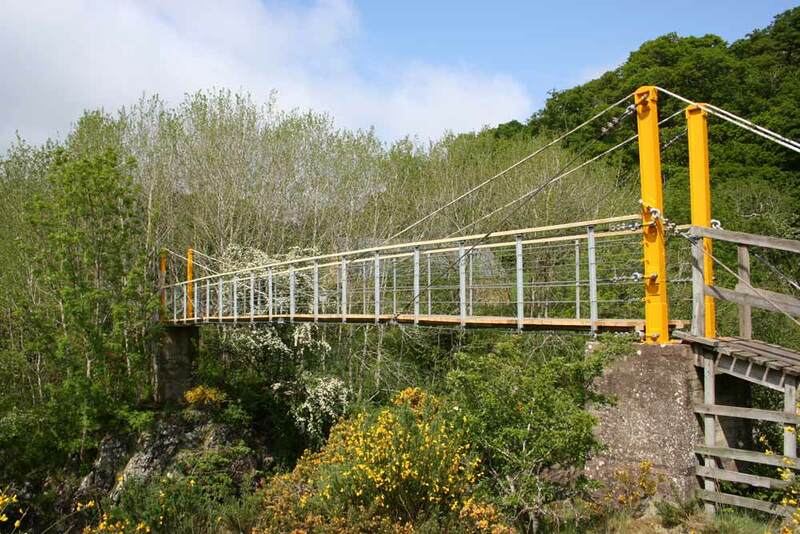 We dismantled the previous timber suspension bridge and erected a brand new metal bridge. 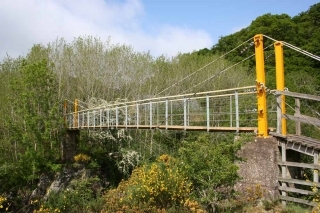 All groundworks, pylon erection, bridge suspension, etc, were completed by BCM. 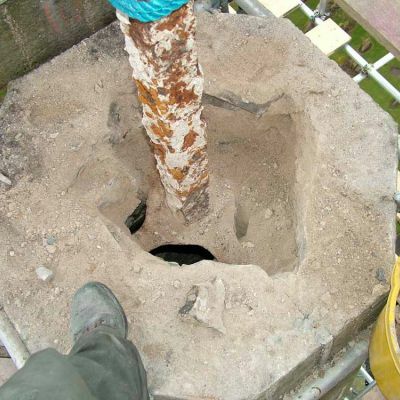 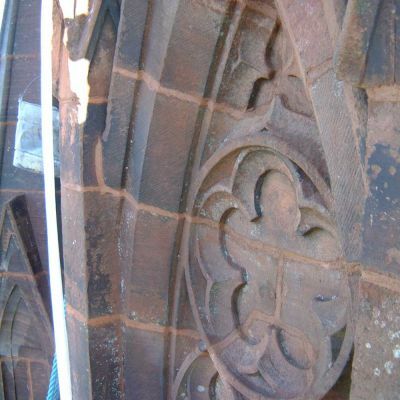 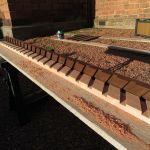 More on this can be found on this page in our case studies section. 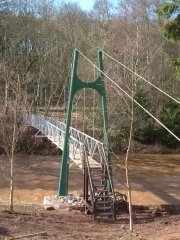 Elba Bridge – near Duns and the historic Edin’s Hall Broch site. 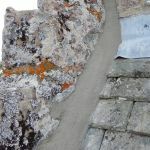 This contract was very similar to the one above. 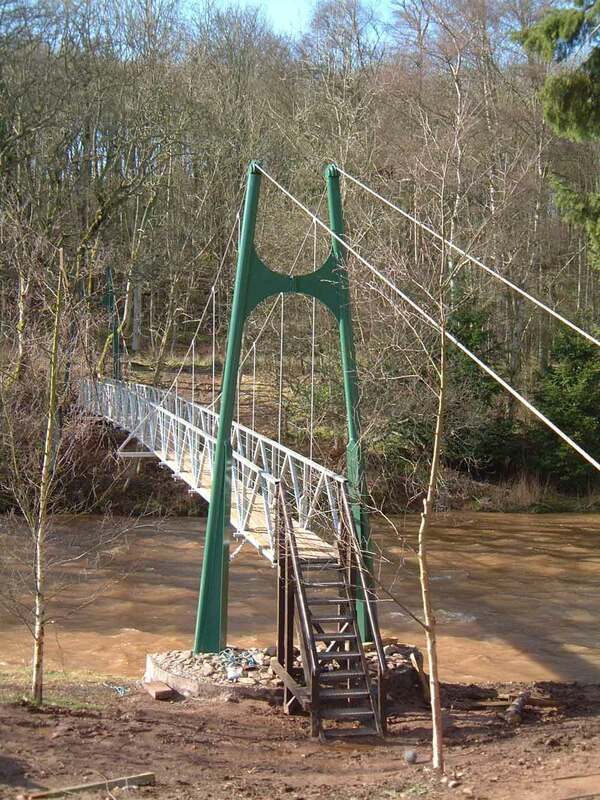 We dismantled the old bridge and erected this attractive new one.